Ronan McDonnell explains the changes you can make in your contact centre to help make life easier for agents with dyslexia. Dyslexia can often affect the way information about spoken words is processed or stored, and this in turn can create problems with memory, speed, sequencing and organisation. It is not the result of visual difficulties or related to general intelligence. In a contact centre, where employees may be required to read a script while speaking with customers by telephone, this can be challenging for both the employee and the employer. This is because having difficulty reading a script, and slipping up during a phone call as a result, can affect an agent’s confidence in themselves and their work. Most scripts are written in the usual style, having 6 to 10 words per sentence. For a person suffering from dyslexia, this can be a tough task to begin with. It has been shown that dyslexics respond well to reading in a structure that sees only 4 to 5 words per sentence. This makes finishing a sentence a smaller task, with less possibility of mistakes being made. When a dyslexic mind sees a word or a letter it can flip it either back to front or upside down. However, there are fonts available to prevent this from happening. A quick search online will reveal some fonts that you most likely already have on your PC that can help. Alternatively, there are companies out there that sell fonts specifically created to help dyslexic reading. Letters appear to have a heavy or thicker bottom, giving the effect of gravity to the letters. This prevents the dyslexic mind from rotating or flipping letters or numbers. Characters are designed with wider openings to make letters appear more distinctive. For example, the two points on the letter “C” are kept as wide apart as possible to stop it looking like an “O”. Longer ascenders and descenders are used, so that letters seem clearer. All punctuation marks and capital letters are in bold, so that the dyslexic brain can easily see the beginning of a new sentence. Better spacing helps each letter to stand independently of the others, but not so much that it appears to be another word. A dyslexic person could type their emails, reports or articles in these special fonts and then change the finished product back to any regular font required by the company. These fonts can also be added into webchat facilities. 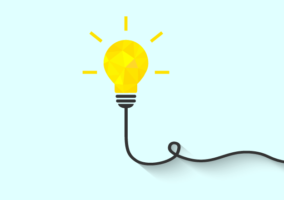 People with dyslexia often have strong reasoning, visual, creative and problem-solving skills. If you have roles in your organisation that require these traits, it may better suit a person with dyslexia to move them to a role that plays to their strengths. 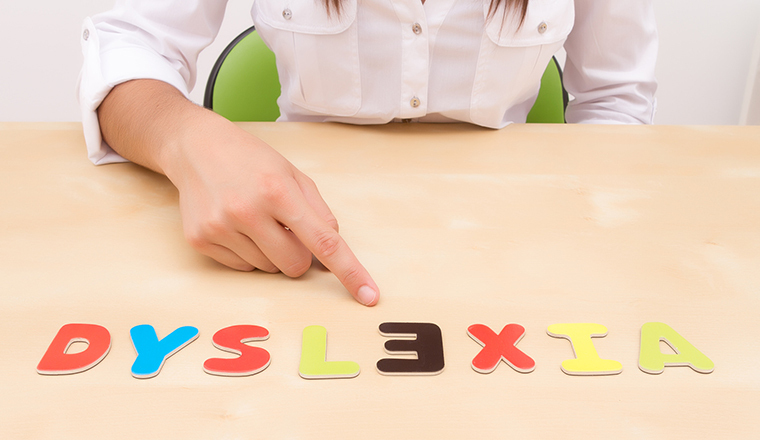 How can I tell if an agent in my team is dyslexic? Dyslexia is a learning difficulty that primarily affects the ability to learn to read and spell. It stems from a difficulty in processing the sounds in words and can often run in families. 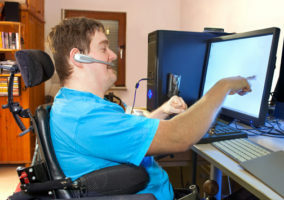 It is identified as a disability as defined in the Equality Act 2010. Switching numbers or letters when reading but not noticing the error to stop and go back to correct themselves. Struggling unexpectedly in one area, but being fully competent in another. Difficulty in learning sequences. For example, reading a word correctly but being unable to read the same word further on. Spelling the same word a number of different ways. Struggling to copy information to a notepad when reading from a board. Being noticeably mentally tired after a day at work.